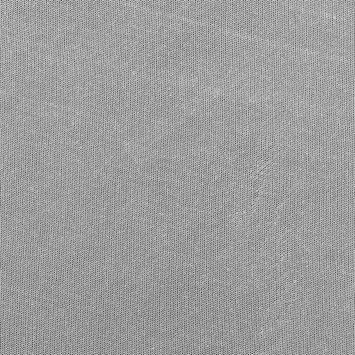 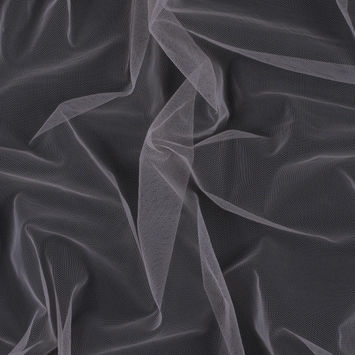 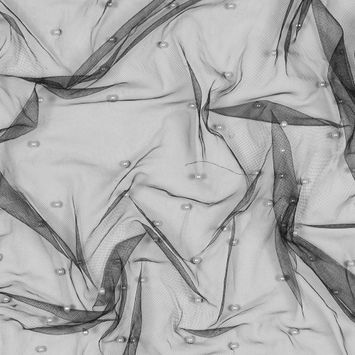 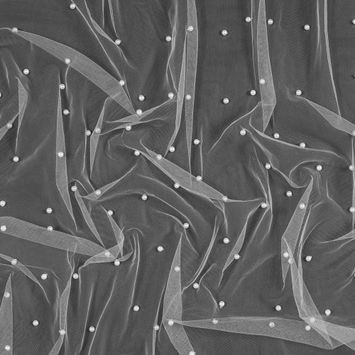 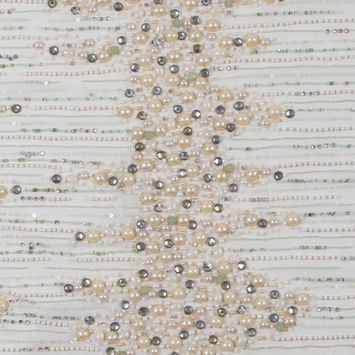 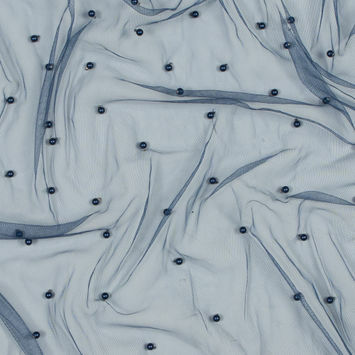 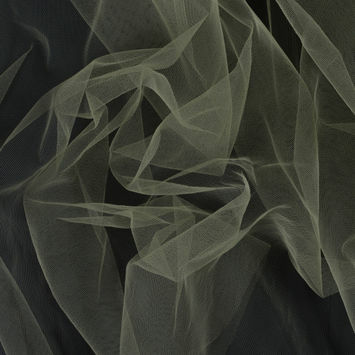 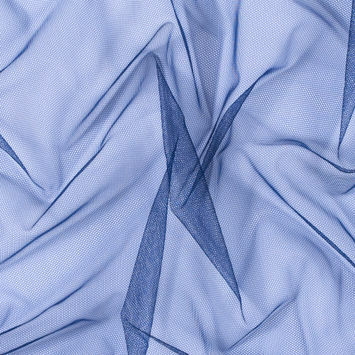 By definition, Tulle refers to a lightweight, and very fine netting which is often starched. 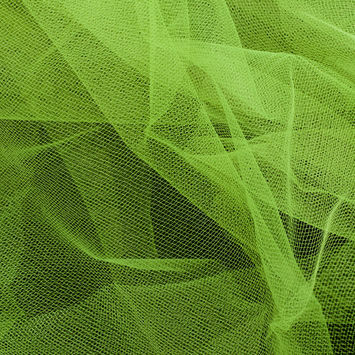 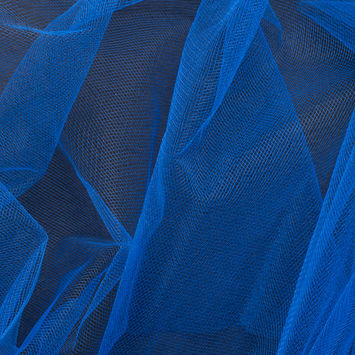 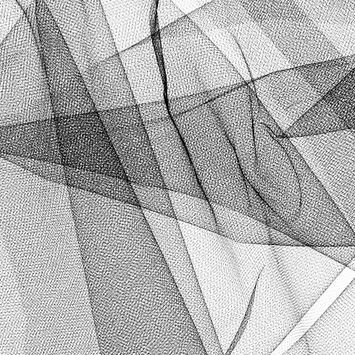 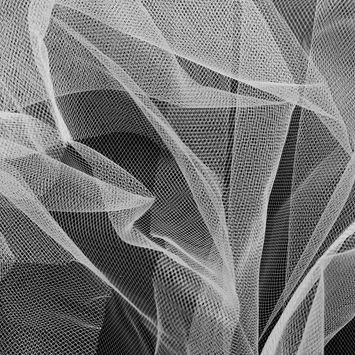 Offered in a variety of different fibers such as silk, nylon and rayon, tulle is most commonly found in veils, gowns and ballet tutus. 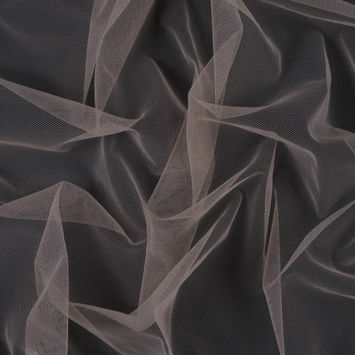 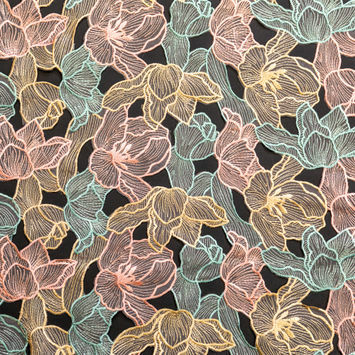 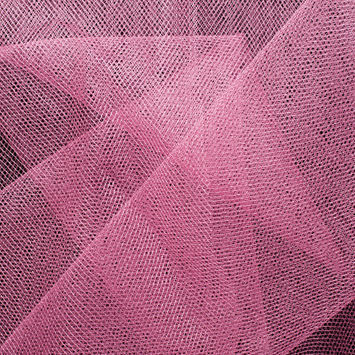 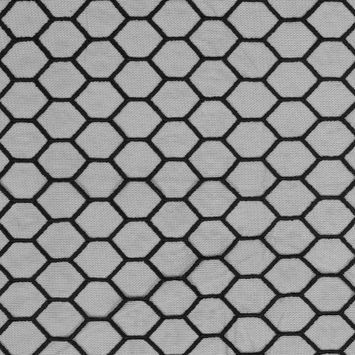 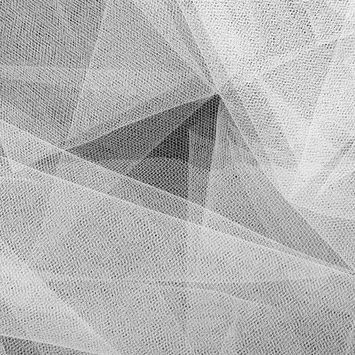 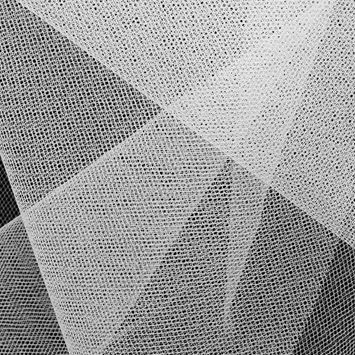 The majority of tulle can be classified as bobbinet which refers to wrapping the weft thread around the warp thread creating a strong hexagonal design which tends not to twist or fall out of shape because the wrapped threads maintain a state of tension. 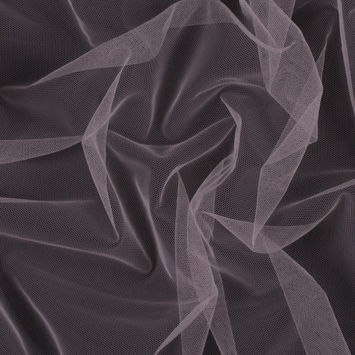 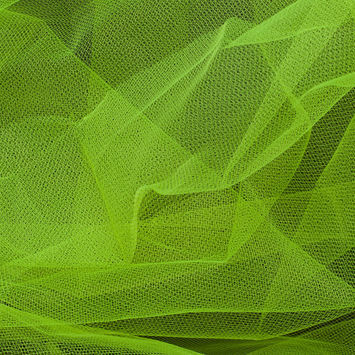 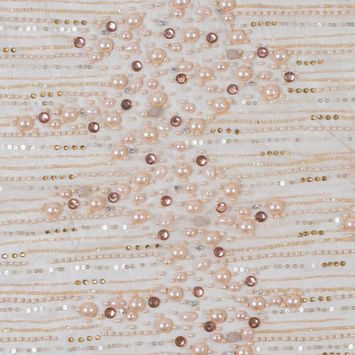 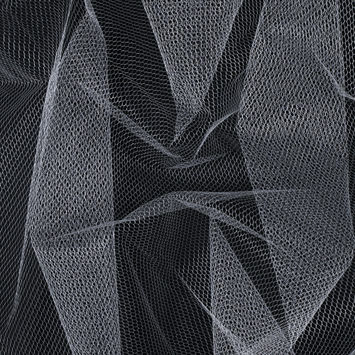 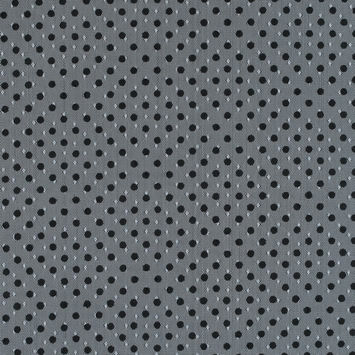 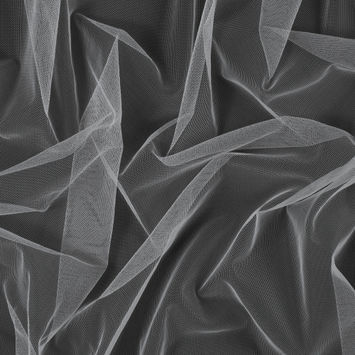 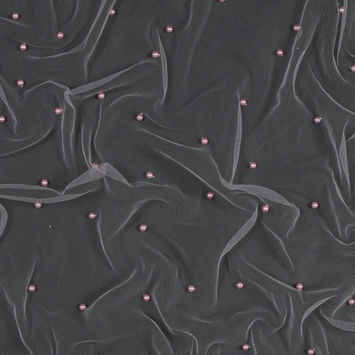 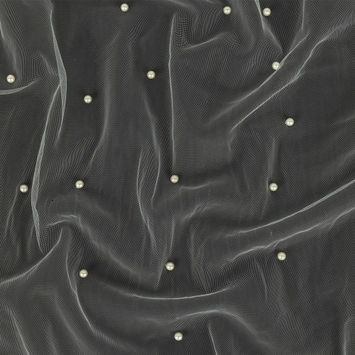 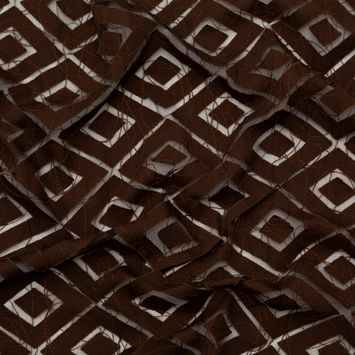 Due to this particular weave, tulle remains fairly durable for it's lightweight.